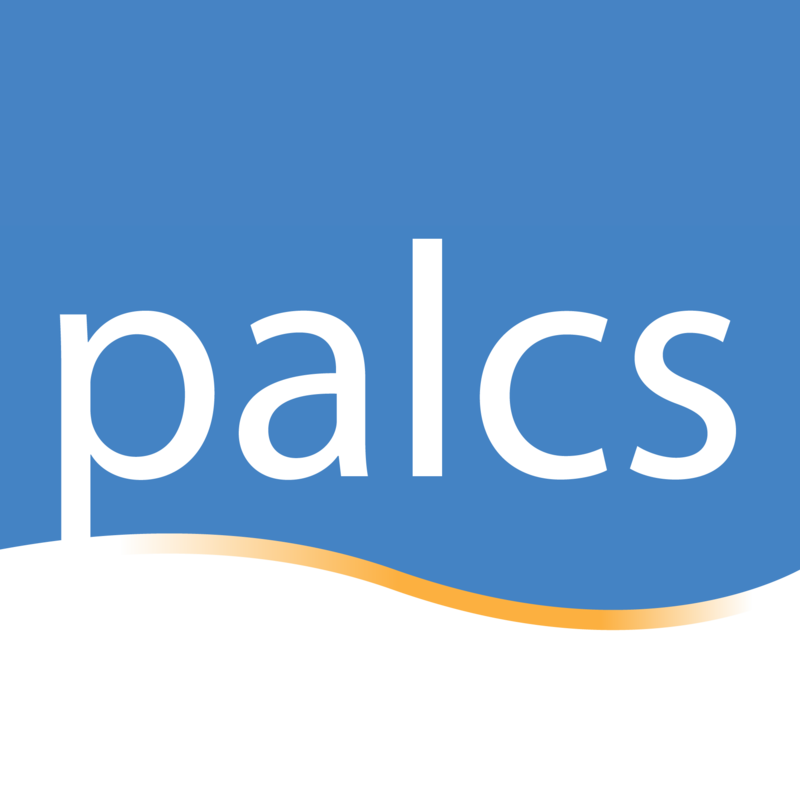 PALCS receives request for Ink to our Tech HelpDesk. Decisions on whether students qualify for an ink cartridge replacement are guided by our Ink and Headset Policy. Students and parents wishing to order more ink for their PALCS Printer are encouraged to submit a HelpDesk Ticket.